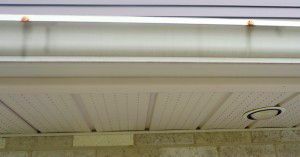 Rain gutters and eavestroughs blog: advice on rain gutter protection and installation and rainwater management. 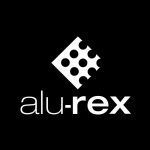 Are Alu-Rex products very visible, and will they change the appearance of my home? Most Alu-Rex products are not visible from the ground. Consequently, they will not change the looks of your residence. 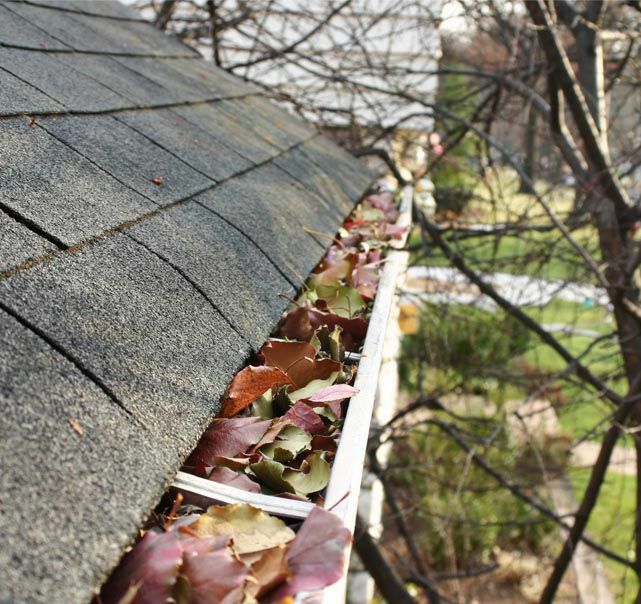 Additionally, they boast a handful of benefits when it comes to how your rain gutters will actually look. Alu-Rex products cannot be seen from the ground and; therefore, do not alter the looks of your residence. While the T-Rex XL M-5800 is the only product visible from the ground, it comes in a variety of colors to match with your existing rain gutters. 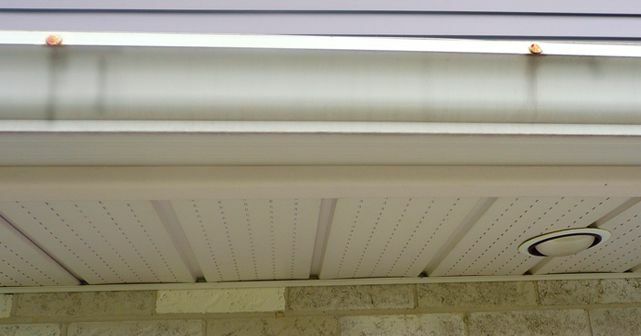 Moreover, the T-Rex and the Gutter Clean System allow hiding the interior of your rain gutters. As a result, eavestroughs that are visible from inside your home will have a much nicer look than with spikes or hangers. 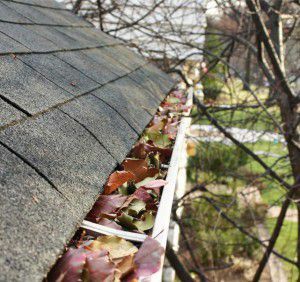 The content of the rain gutter will no longer be visible as would be the case with a standard eavestrough filled with dead leaves, debris, and standing water. The T-Rex continuous hanger doesn’t require the use of spikes. The latter eventually rust and let drips of rust spoil the appearance of the eavestrough as they are visible to the naked eye. Yet another problem resolved thanks to the T-Rex hanger. © 2019 Alu-Rex inc, Copyright.